Understand the different ways to shift your product or service to be more circular. How can you get started designing for the circular economy? At its core, a circular economy means that products no longer have a life cycle with a beginning, middle, and end. Therefore, they contribute less waste and can actually add value to their ecosystem. When materials stop being used, they go back into a useful cycle, hence the circular economy. Imagine what would happen if everything was designed to be restorative and regenerative? Here are Joe and Vicky giving you the low-down on the flows in the circular economy 'butterfly' diagram. 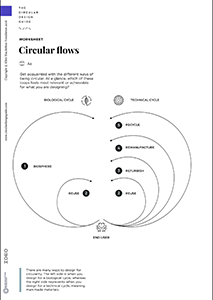 Download the Circular Flows Worksheet and get acquainted with the different ways of being circular. At a glance, which of these loops feels most relevant or achievable for what you are designing? 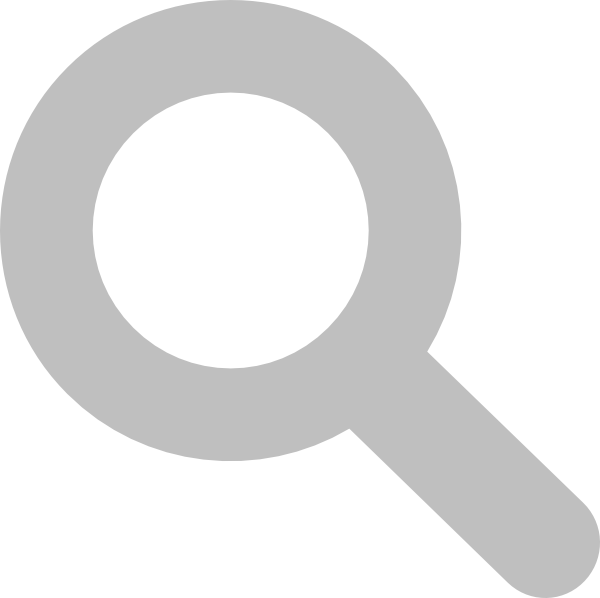 If you are working with an existing product or service, consider its current position within the flows. Ask yourself, can you try to stay in the inner loops? What would you be able to influence right now? Once you feel like you have a starting point, try the Circular Opportunities or Service Flip activities which might prompt different ideas. If you want to try a fun activity which helps to understand circular flows, download this Circular Card game.